Charging company publishes annual report over 2016. Amsterdam, 9 March 2017. 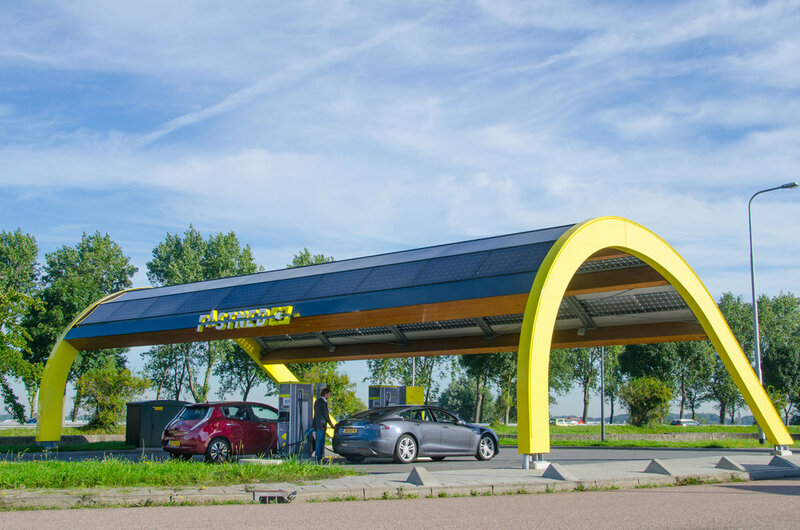 Fastned, which is building a European fast charging network where all electric cars can charge, has again shown rapid growth in the last year. In 2016, revenues tripled to EUR 227.613. A total of 460.783 kWh was charged at Fastned stations by 3.177 active customers. Fastned now has 57 stations. The rapid growth was due to more customers charging more kWh at more Fastned stations. This resulted in more charging sessions per station. The strong autonomous growth proves Fastned is increasingly relevant to EV drivers, because of national network coverage, reliable service and transparent, competitive pricing. Fastned continues to invest in the expansion of its network in The Netherlands and abroad. These investments contributed to a loss of EUR 5 million, of which EUR 2 million was non cash (depreciation and converted interest). The loss is caused by Fastned investing in charging stations ahead of the market to be ready for the next generations of electric cars. In 2016, the number of full electric cars on Dutch roads increased from 9,368 to 13,105, an increase of 40% compared to 2015. 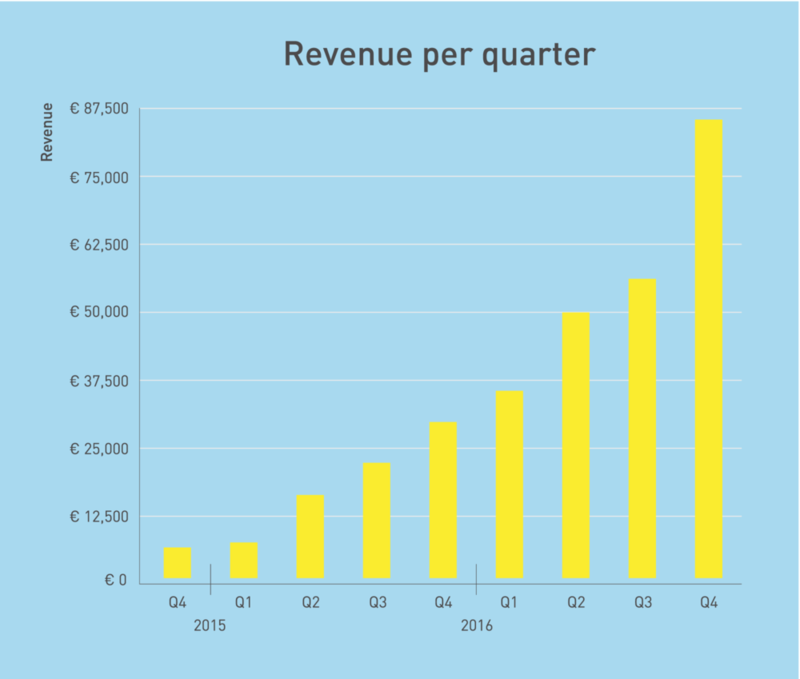 Fastned grew with 258%, outperforming the market by a factor of 7. For more and more EV drivers fast charging at Fastned has become a regular part of their routine.